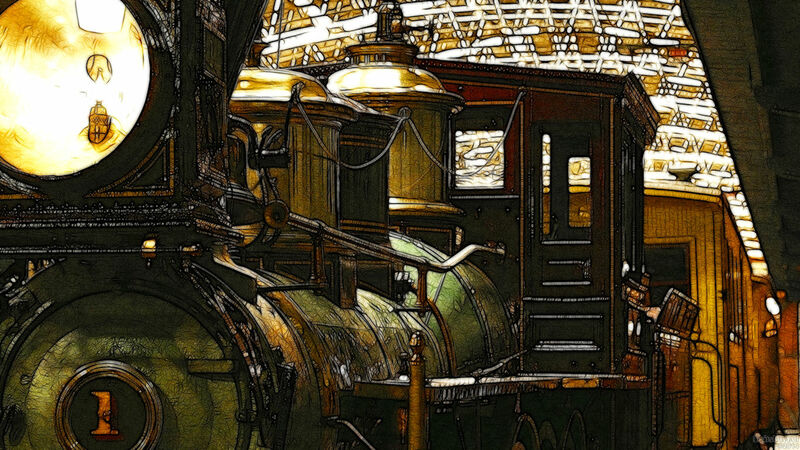 Manipulated photo of a locomotive at the railroad museum in Duluth, MN. Enjoy! Good work Ed, I hate this filter, but on this one has a good effect! Thanks very much, Nikos and Richard. Thanks much, sed and Barb. I could not get back any further with the 28mm lens. Best i have seen this month.